IIT JAM Admission Form 2019 – Indian Institute of Technology Kharagpur has released the IIT JAM 2019 admission form from April 12, 2019. Candidates can fill and submit the application form of admission till April 25, 2019. The result of JAM 2019 was declared on March 19, 2019, along with cut off and final answer keys. The admission form of JAM 2019 has to be filled by candidates after the JAM 2019 results are declared. Candidates who qualify the JAM 2019 entrance exam can fill the IIT JAM Admission Form online. In the IIT JAM 2019 admission form, candidates have to mention their preferences in the order of interest. The Admission list of JAM 2019 will be released after the window to fill the admission form of JAM 2019 will be over on April 25, 2019. Candidates also need to submit the admission form fee along with the IIT JAM 2019 admission form. Candidates will be called for counselling based on the preferences mentioned in the admission form of JAM 2019. The Joint Admission Test was conducted in the on February 10, 2019. Candidates can check here the steps to fill up the JAM Admission form 2019. In this section, candidates need to make sure that the documents uploaded and the information mentioned in the admission form of JAM 2019 is true and valid and that they are ready to proceed for the fee payment option. The payment of the admission form fee has to be done online only. Candidates can pay their admission form fee through the different payment options given such as Credit/Debit card and net banking. Candidates must note that no challan payment option will be accepted. Q: Which Certificate be upload for Nationality? Answer: If from General category, candidates (and not a foreigner) have to upload any of the following Certificates for Nationality. 6. Nationality Certificate issued by the authorized government agency. Q: How many preferences can be added? Answer: You can add as many preferences as possible based on your qualified JAM Test Paper(s). But it must be ensured that ERs and MEQs requirements of a particular programme at an Institute are satisfied before adding it as one of the programme choices. Q: Is there a need to send a hard copy of the documents? Answer: No, There is no need to send a hard copy of any document. Q: Can modifications be made in the programme choices after filling the admission form? Answer: Candidates can modify their "Programme Choices" after submitting the application form before the deadline for submissions. 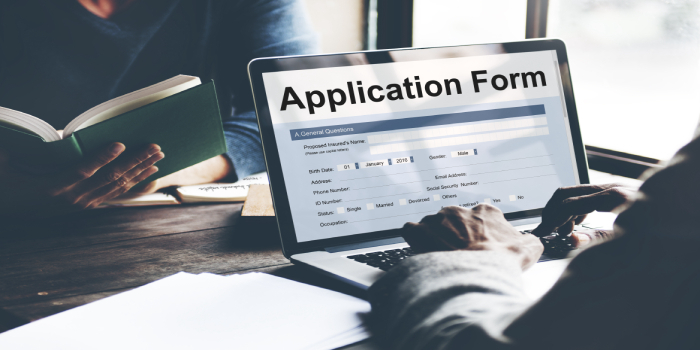 Candidates cannot change any other information in the application after submitting their application. Sir this year I secured 1605 rank with 23 marks in biotechnology , belong from General category Is there any chance to get admission in NIT? I got AIR 3315 in Maths in jam 2019 (0BC) .Is it possible to get admission in any of the iits or nits ? I got rank 513(general) in JAM 2019, chemistry. Can i get admission to IIT Jodhpur? Your JAM brochure has been successfully mailed to your registered email id .